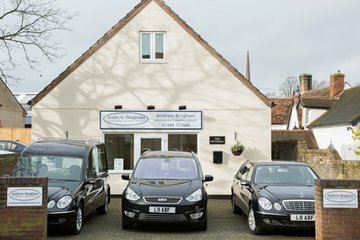 Compare funeral directors in Stowmarket and read verified reviews on the UK’s online funeral resource. 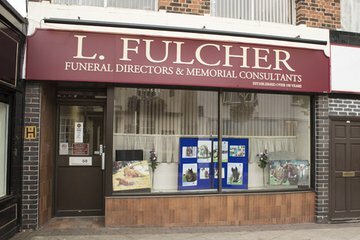 Use Funeral Zone Listings to find local funeral directors in Stowmarket that meet your specific needs. You can organise the search results by ‘best rated’, 'nearest' or ‘most reviewed’. There is also a handy Google Maps feature so you can see exactly where each funeral home is in relation to each other. Andrew Bingham and his team were very caring and very supportive at this very stressful time, thank you for all your help. Excellent professional service. We were treated with empathy, respect and care at every stage. Would have absolutely no hesitation in recommending Andrew Bingham Funeral Services. Andrew Bingham dealt sympathetically and sensitively with aspects of our Mother’s funeral. We would have no hesitation in recommending his service to others. I can’t thank Luke and the team at Andrew Bingham for their courteous, thoughtful and very professional services in leading me through a very difficult time. I recommend them with gratitude.